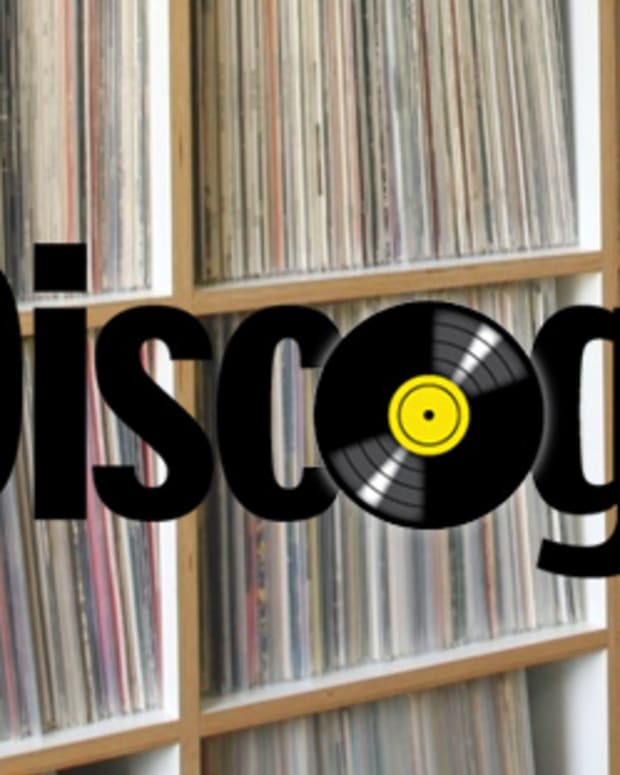 The recent resurgence in vinyl is well documented with Amazon offering free record giveaways, Barnes & Noble declaring Vinyl Day and Discogs sharing interesting data from their vinyl marketplace. 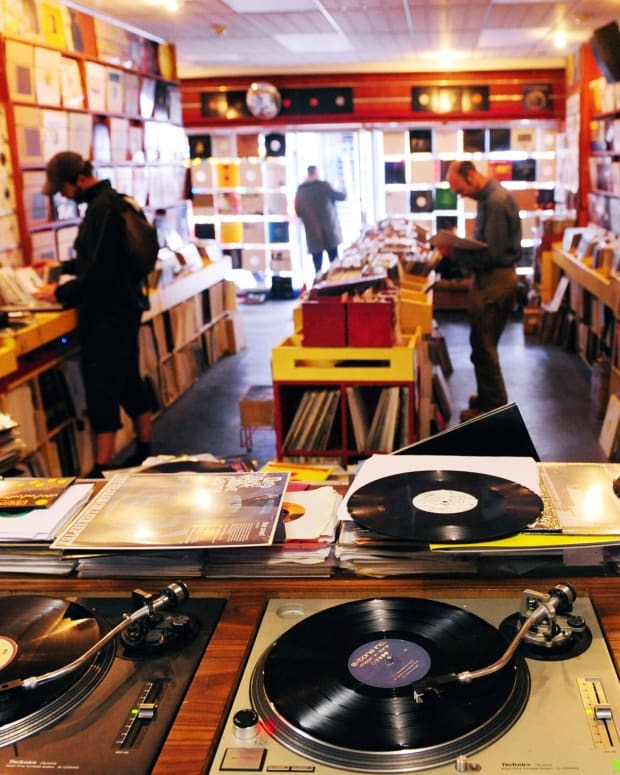 Now a British supermarket is getting in on the action by selling LPs in their stores, just in time for the holiday season. Tesco didn&apos;t just arrive at this idea over night. Over the summer, the supermarket tested the waters by selling Iron Maiden&apos;s new album which prompted them to take the idea to the next level. They now even offer a wide range of 12 different turntables with a price tag of £40 to £140. 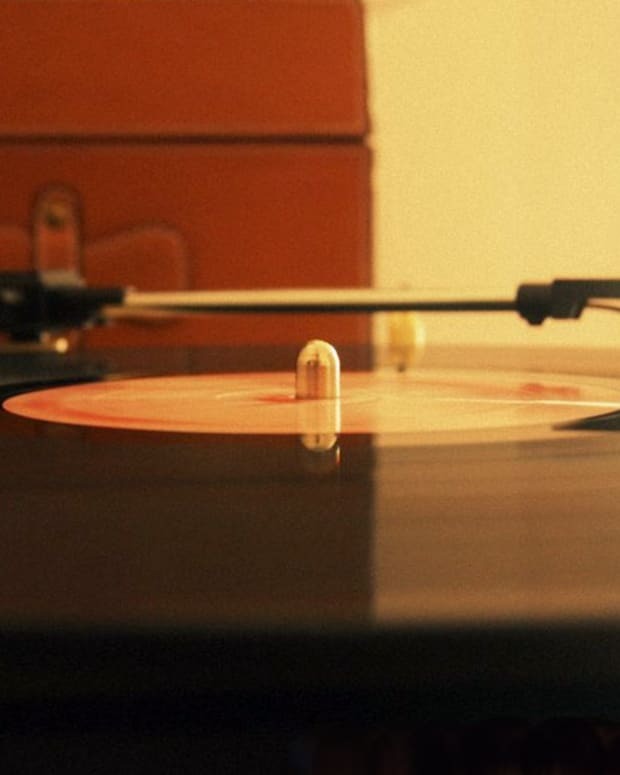 Vinyl sales are at the highest they&apos;ve been in 20 years with 2 million albums sold in the past year alone. It&apos;s safe to say we never thought a supermarket would get on board, but now it&apos;s easier to see other outlets following suite.